A unique opportunity to drive this absolute Italian monster of a supercar. This Lamborghini Driving Experience brings you one of the best supercar driving experiences in the UK. 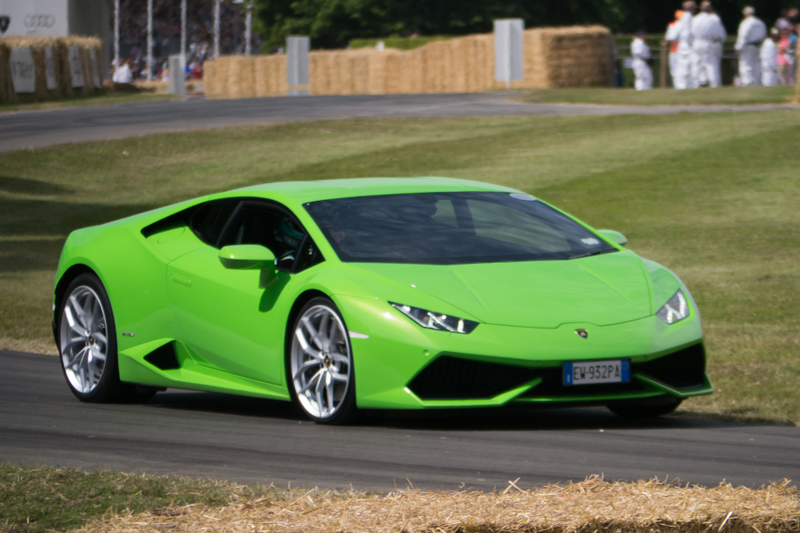 A dream for many to get behind the wheel of the Italian supercar giants - Lamborghini, especially the Huracan. 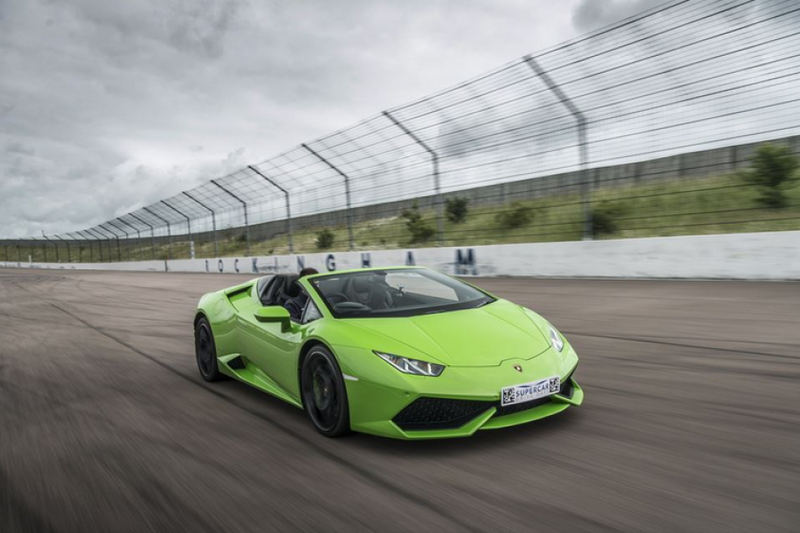 With an eyebrow raising 610 horses propelling you to 60 mph in 3.2 Seconds - this incredible value driving experience will leave you dribbling for more! All our experiences come with free and fast delivery gift packs. You must hold a full, manual driving licence. You must present your licence on the day of your experience; photocopies will not be accepted. The centers partnered with us hold public indemnity liability insurance. 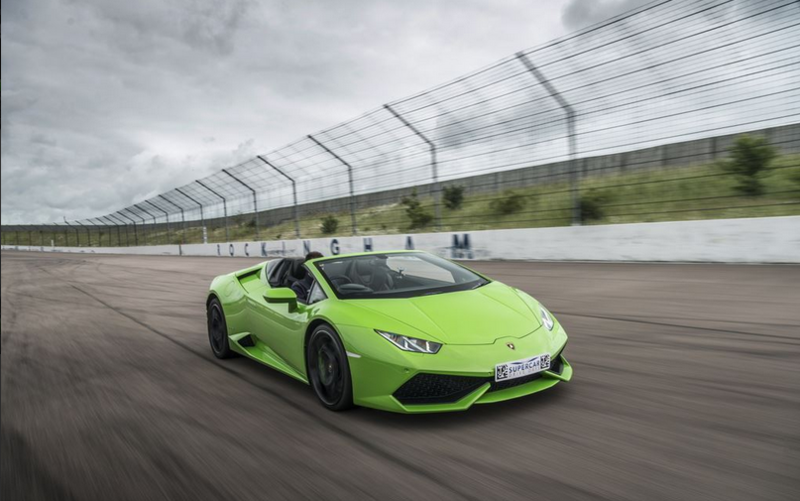 Optional Indemnity/ Damage waiver insurance available to purchase on the day for a small additional fee. The purchase of this is an addition to the Public Liability Insurance held by all venues. Each venue can supply full details of this on the day. 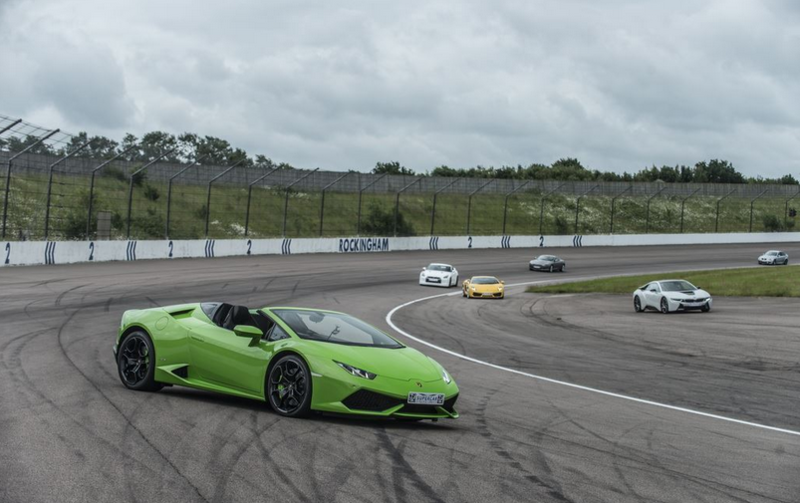 Top Gear track supplement fee to upgrade from the southern track to the main track.